Home / About Us / Adam S. Handler, Esq. ADAM S. HANDLER is a partner and head of the personal injury department at Pollack, Pollack, Isaac & DeCicco, LLP. Mr. Handler graduated from the University of Maryland at College Park in 2000 and from Suffolk University Law School in 2003. 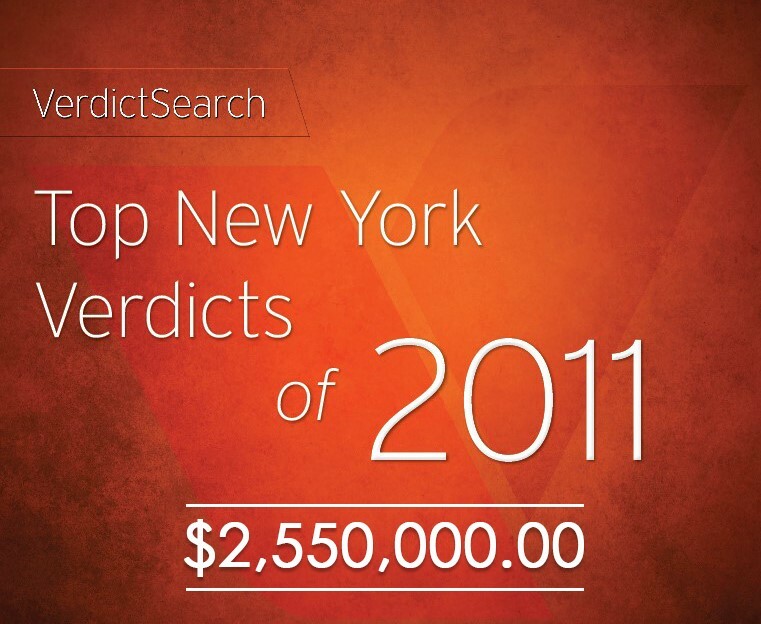 Over the course of his career, Mr. Handler, also known as The Case Handler®, successfully recovered over $75 million dollars in compensation for his clients. 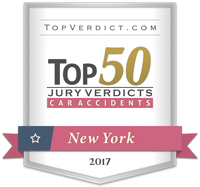 Mr. Handler also attained the highest reported verdict granted in the State of New York for a “no-fault” motor vehicle accident case in the amount of $2.55 million dollars in 2011, achieved the Top 50 Verdicts in the State of New York in 2016, and achieved the Top 50 Car Accident Verdicts in the State of New York in 2017. 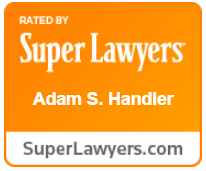 As a renown and respected attorney in his field, Mr. Handler was selected to Super Lawyers® in 2018 and awarded “Client Champion – Platinum” (the highest award) by Martindale-Hubbell. 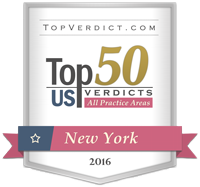 Mr. Handler is a proud member of New York Trial Lawyers and New York State Bar Association. Mr. Handler has extensive experience in personal injury law, including but not limited to, construction accidents, workplace accidents, nursing home negligence and matrimonial / family law.